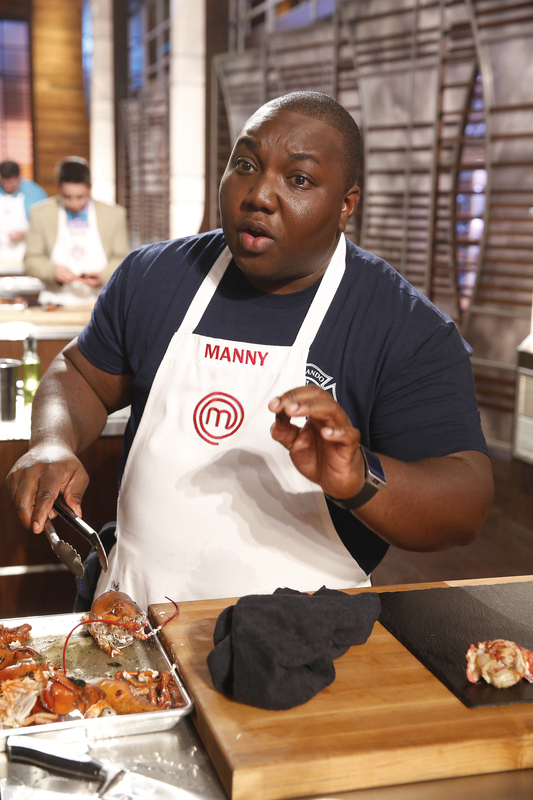 “Chef Manny” has been cooking since he was eight. He started with desserts–in fact, the first thing he learned to cook was southern staple sweet potato pie. Next he graduated to sides, and finally to main dishes. He learned from his grandmother, then his mother and his father, also a firefighter (in Miami). He is an engineer/paramedic with the Orlando Fire Department, stationed at Fire Station 1 (downtown). He works on the Hazardous Materials team, which works with everything from gas spills to weapons of mass destruction. 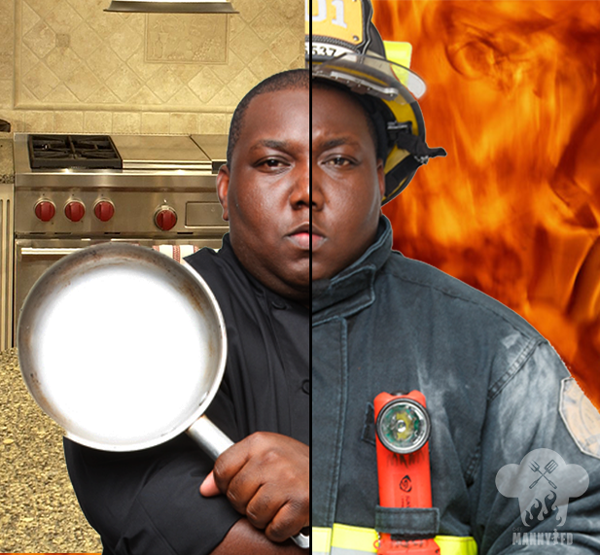 How does he balance his career as a firefighter with this new “career” as a part time gourmet chef? Due to their schedule (24 hours on, 48 off) he has the time to do live food demos, private dinners, and even cook for other fire stations nationwide. His favorite thing to cook is skirt steak with chimichurri sauce, white rice, black beans and caramelized plantains. Did we mention he’s from Miami? You can follow Chef Manny at @chefmannyfd on Facebook, Instagram, Twittter and YouTube.